Since I wrote my last article I have been over to Rome for the third annual ‘Rome Life Forum’ and I walked on the ‘March for Life’ in Rome. It was a very interesting and informative weekend and some of the talks have been reported in this paper. I recommend people to check out ‘The Voice of the Family’ website on www.voiceofthefamily.com for more of the talks. 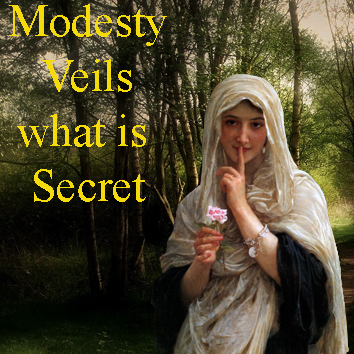 So, what does the Church say to women regarding modesty? 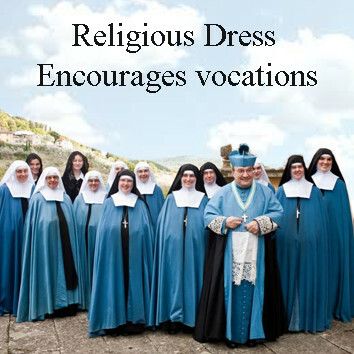 Are there any official guidelines concerning dress and what can and cannot be worn? Has She anything to say about fashion? 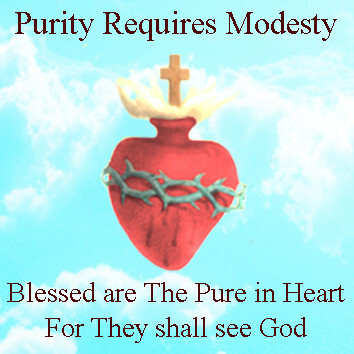 The Church, being a good mother, has of course dealt with the question of modesty. I have had some interesting responses to my last article whereby I indicated that I intended to take the risk of escalating the war between the sexes by dealing with the issue of modesty in the context of Catholic church teaching. 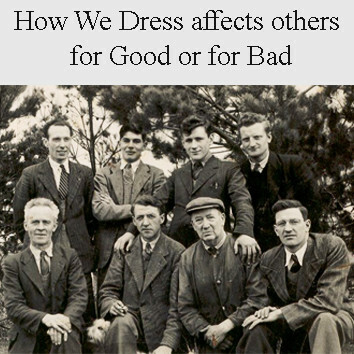 In all of these responses, the people who responded mentioned how they themselves dress. And so I need to make a clear statement in response to this. After God passes the sentence on satan, on Adam, and on Eve, He then banishes Adam and Eve from the garden of Eden. In a previous article I mentioned the incredible statement at the end of the second chapter of the book of Genesis whereby we are told that Adam and Eve were naked. We now have another remarkable statement in contrast to that first statement.